I am pretty sure many of you guys have heard about twisted sista products? Right? I picked up this particular product from home bargains for 99p. I think you can find it in savers and bodycare too. The reason why I got a curl activator was that previously I used to use a curl activator by Tresmme which was really nice, but I can't find it any where! And after that this was the only one that appealed to me. 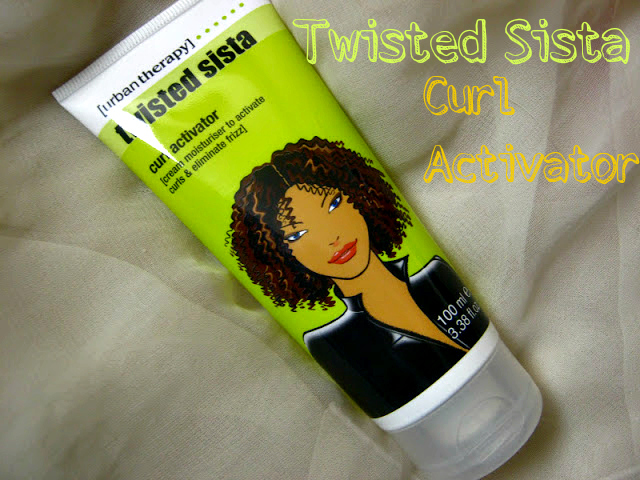 Twisted Sista Curl Activator, 'The Curl Activator puts life back into tired, soggy curls. Delivering volume, bounce and curl definition to naturally curly, afro, or permed hair'. My hair is pretty wavy and when I put some styling products in it it looks pretty good which I do get really happy about! This is a cream moisturizer which helps 'activate' curls and eliminate any frizz. Previously the curl activator I used was in a spray form which I really liked and this is in a cream form which I've never used. The consistency of the cream is fairly thick, like a heavy moisturizer, but it blends really smoothly. I use a little amount and run it in damp hair and then let it air dry. I do sometimes apply it in dry hair as well which works fine as well. I really love the overall effect it gives to my waves. Each and every wave and curl gets defined and separated which looks really nice. It also adds quite a bit of volume and also eliminates any frizz like it claims to do. Because its a cream moisturizer, it adds moisture, obviously, as well as shine and sleekness. You can apply this in the roots as well but if you have a bad case of oily hair, like me, I would advise not to do that as your hair will go oily fairly quickly. But if you have no oily problems then go ahead :) Oh and one one more thing, this smells really really good. The scent is exactly like cantaloupes or melons. Love it. 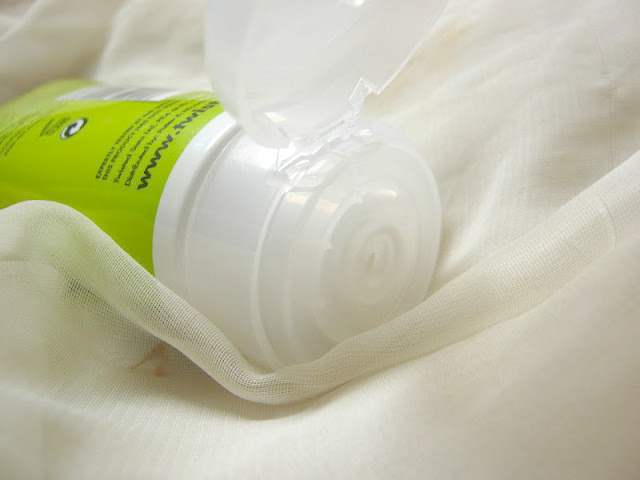 The lime green packaging is also very attractive and its very simple to use. This is 100ml. 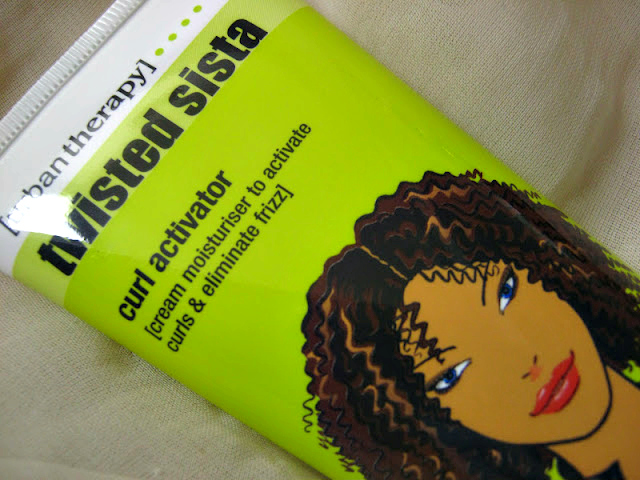 Have you tried any Twisted Sista products?